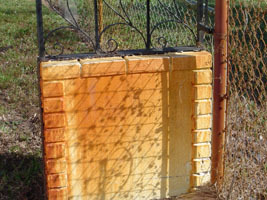 If your sprinkler water comes from a well, you know all about rust. 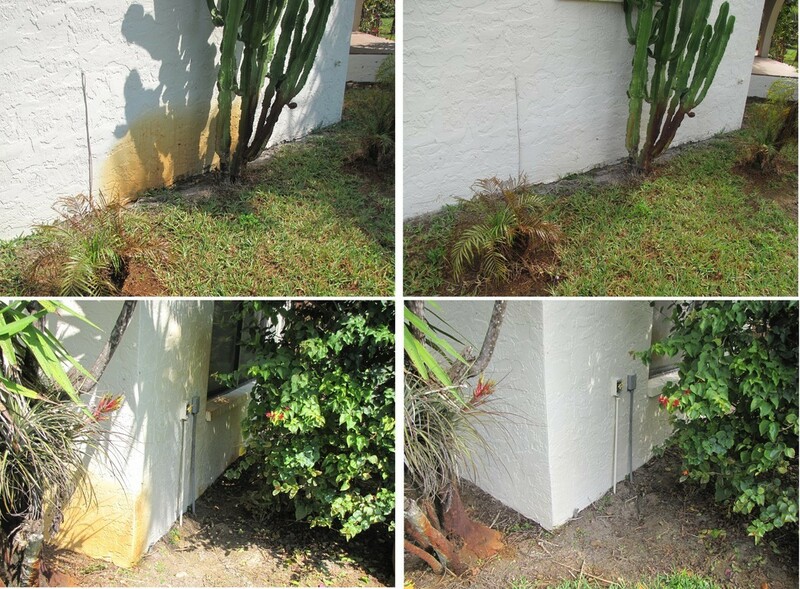 Your house has probably been marked with that dirty brownish-bronze color, which doesn't match any color at the paint store. 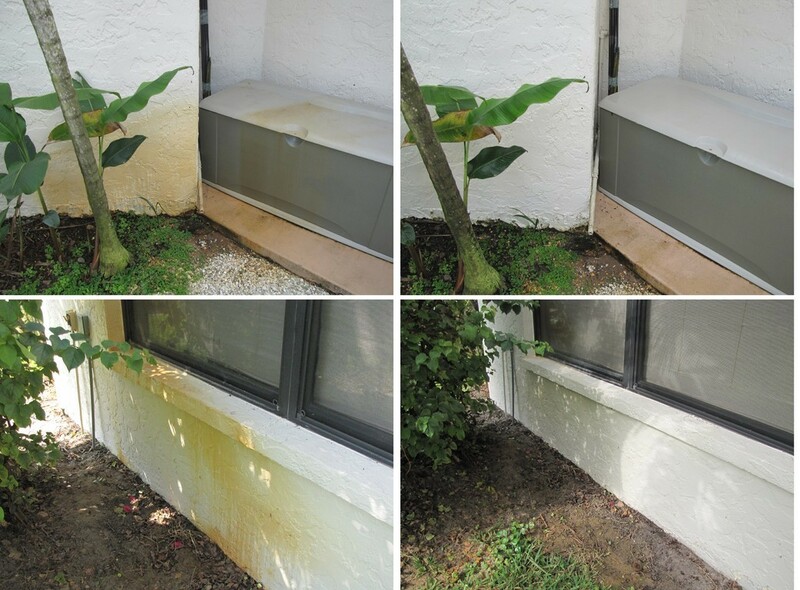 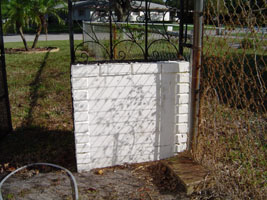 Let us remove those unsightly markings for you!